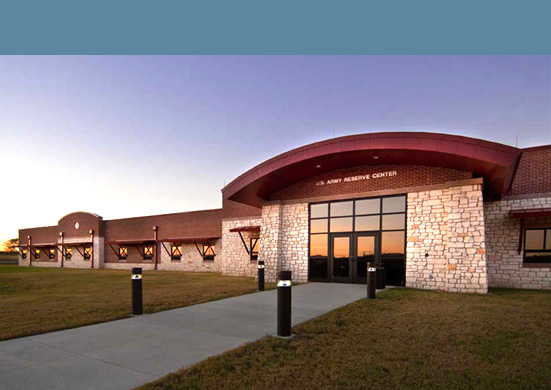 Emerson’s government projects include ranges, reserve centers, training facilities, postal centers, motor pools, administrative and operational buildings, dining facilities and barracks. Our government entity clients include the U.S. Army Corps of Engineers, Department of Veteran Affairs, U.S. Postal Service and General Services Administration. A majority of Emerson's federal projects have resulted in high CCASS reports. This is a direct reflection of our effective project management skills. We are well versed in the unique challenges associated with government projects and are proud of our successful track record.